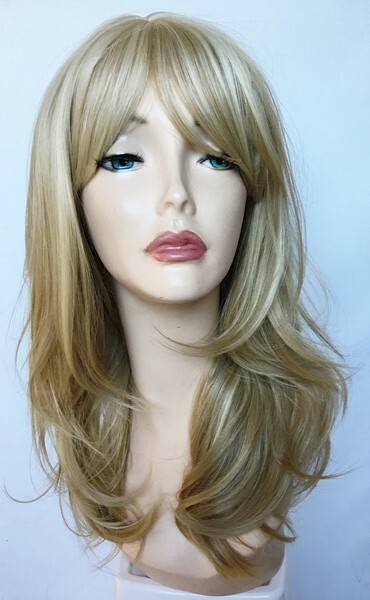 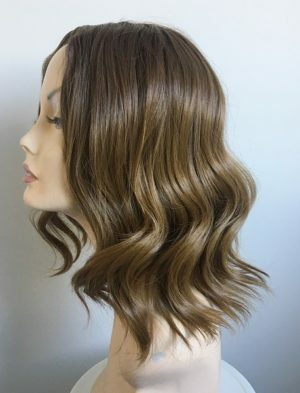 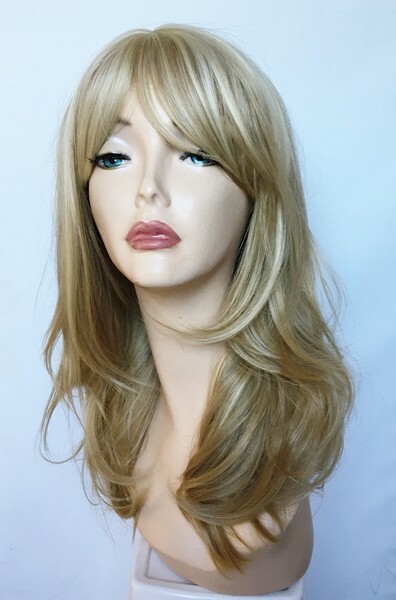 Part of our stunning Sophia Range this ladies beautiful heat resistant long blonde wig has a fabulous mix of colour shades #16 and lightest blonde #613, the overall look is one of natural glamour. 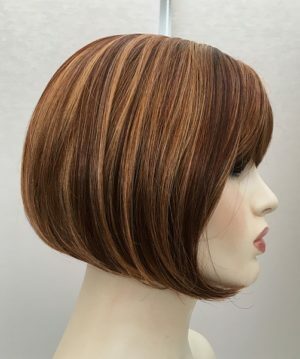 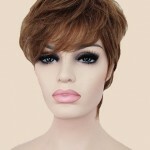 Made with excellent quality heat resistant fibre, fringe detail and skin top part. 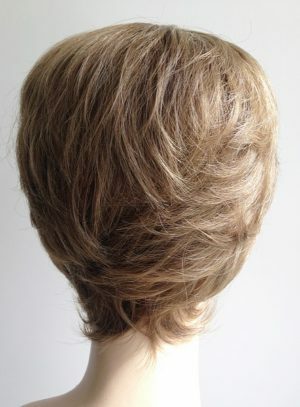 Wonderful stylish layers frame the face. 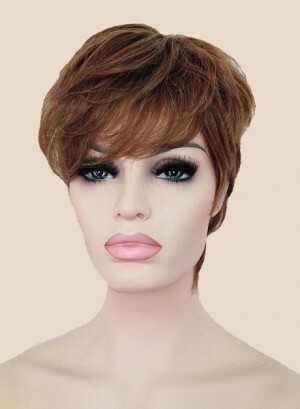 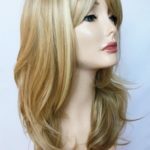 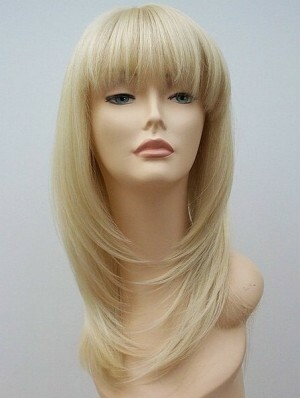 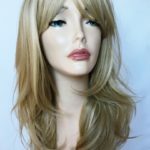 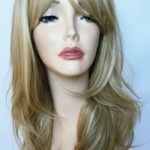 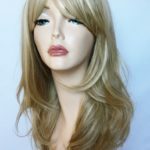 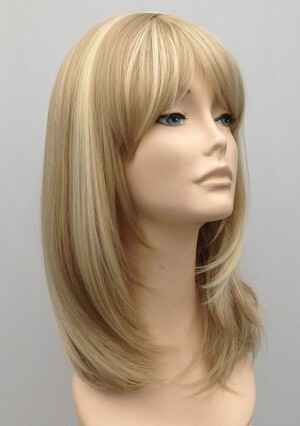 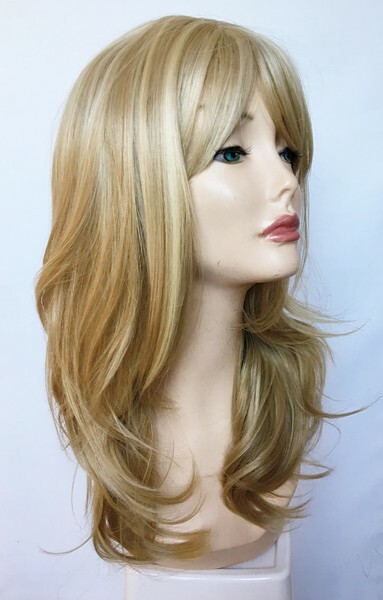 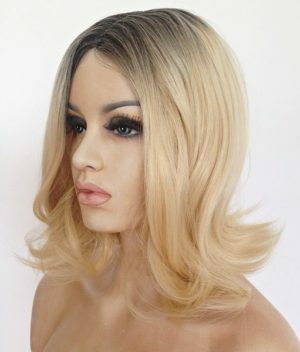 As this ladies long blonde wig is made from heat resistant fibre it can be styled to suit the individual. 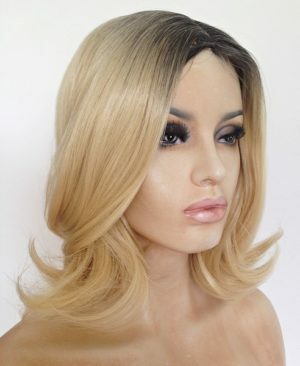 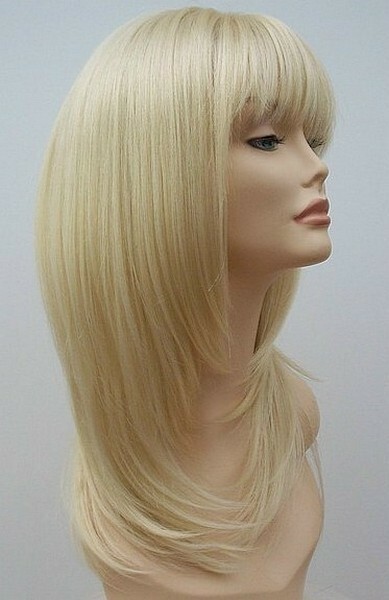 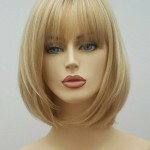 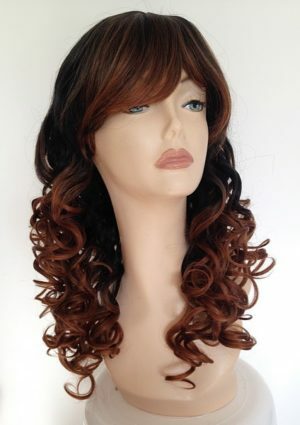 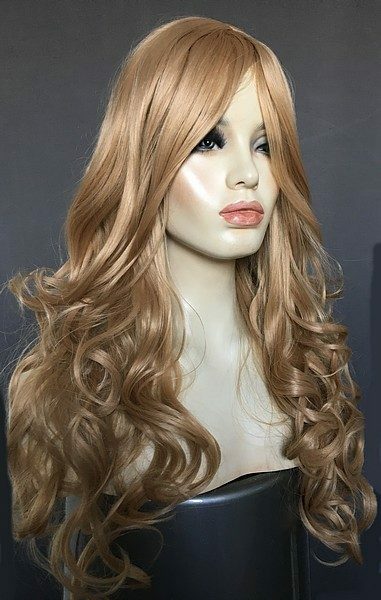 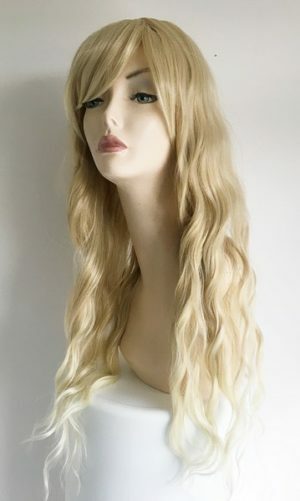 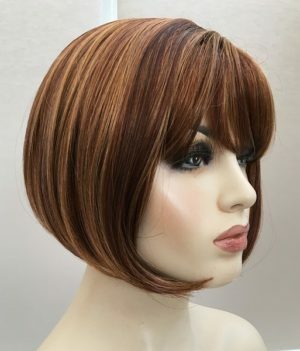 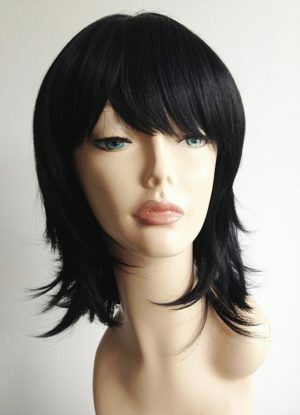 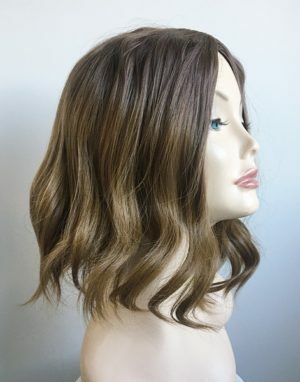 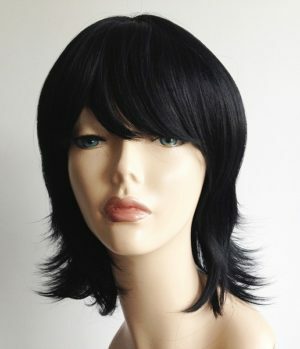 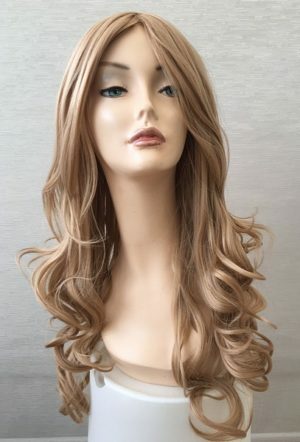 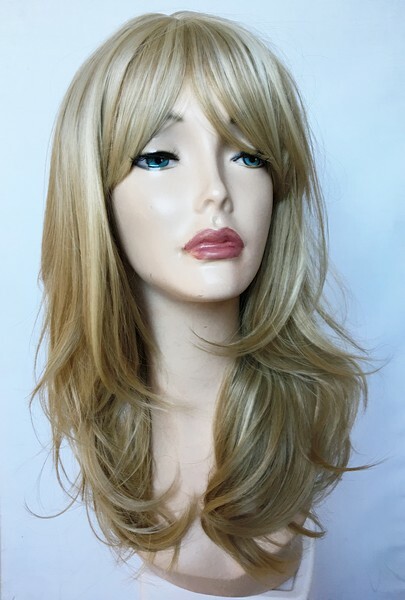 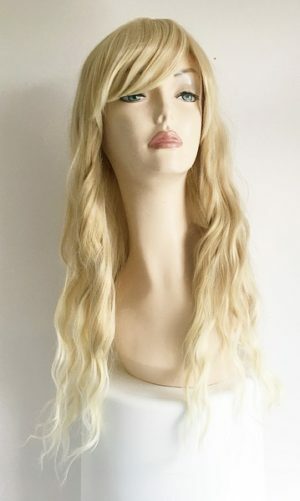 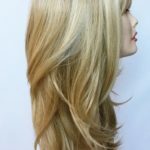 Wig Store UK offer a wonderful range of long blonde wigs, in all styles and blonde tones.